Serendipity Blackmagic, Megarip and Veripress were affected by a Sentinel dongle driver error that caused an operating system crash when attempting to run the Server on Mac OS X 10.9 and above. A new Mac OS X 10.9+ compatible dongle driver has been released and ships with all Serendipity products of version 5.4.02 and above. 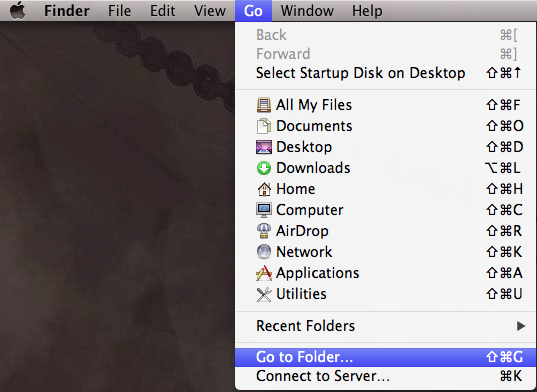 then close the Finder window. 4. Insert the Serendipity Blackmagic/Megarip/Veripress 5.4.02 installation DVD, navigate to the /dongle/macosx/ folder and run the SentinelSystemDriver.pkg installer package. Follow the instructions to install the driver and Restart the machine. 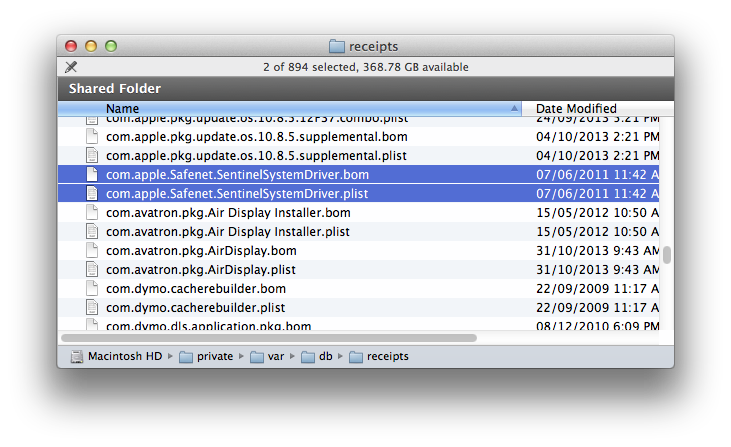 NOTE – the Mac OS X 10.9+ dongle driver is compatible with previous versions of Serendipity Software products.